Trolls is a 2016 American computer-animated comedy film based on the Troll dolls created by Thomas Dam. The film revolves around two trolls on a quest to save their village from destruction by the Bergens, creatures who eat trolls. 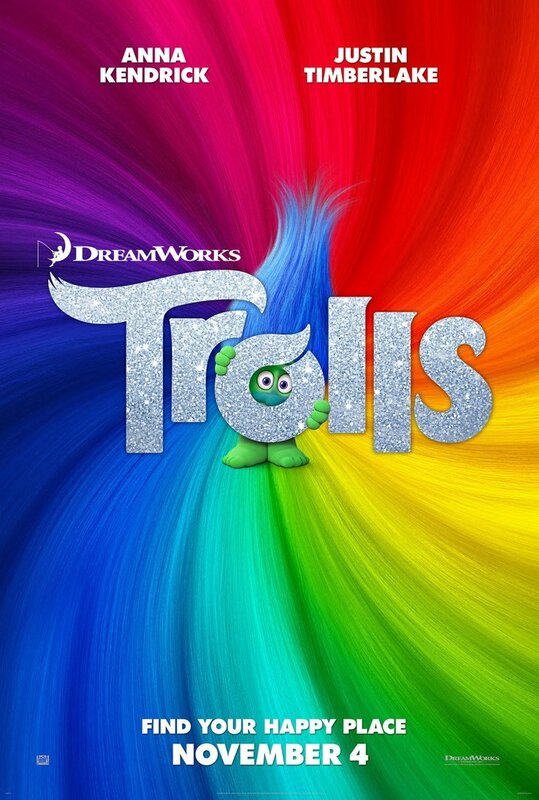 The closest font we can find for the Trolls title in the poster is Tanga. Tangak is yummy-looking font designed by Dastan Miraj from Kyrgyzstan. The font has full support for Cyrillic letters and is suited for packaging, advertising etc. You can download it for free here. If you do not want to download and install the font but just like to create simple text or logos using Trolls Font, just use the text generator below. The following tool will convert your entered text into images using Trolls Font, and then you can right-click on the image to save it or click on the "EMBED" button to get links to embed images on the web.